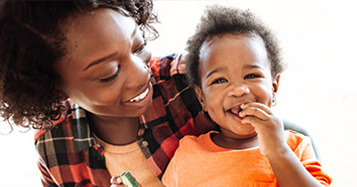 Explore insurance coverage options that will meet your unique healthcare needs and eligibility requirements. As part of your Virginia Premier plan, you have tools and information to help take charge of your health. Access provider resources and tools to help you deliver the best possible care to our members and their families. 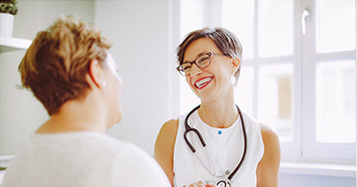 The Consumer Assessment of Healthcare Providers and Systems (CAHPS) survey is a set of questions used to discover how members feel about their health care. It allows health plans, providers, and accrediting agencies to know how we’re doing, and how providers are meeting health care needs.